The first edition of the international fair specialized in bio-energy, is one of the most important events at international level and will be held in Valladolid, from 21 to 23 October 2013. Expobioenergía 2013, the first edition of the international fair specialized in bio-energy, is one of the most important events at international level and will be held in Valladolid, from 21 to 23 October 2013. After 8 years of experience as a co-organiser of Expobioenergía, now AVEBIOM takes the lead in this annual sector event for the south of Europe. For three intense days of trade fair, conference, parallel activities, technical visits, meetings, talks and more, Expobiomasa will bring together professionals linked to or interested in joining the booming biomass market. Enterprises from forestry machine manufacturing and the solid and pellet biofuel industries; manufacturers, distributors and installers of heating systems, particularly solutions using stoves and boilers; industries and large-scale consumers of heat, hot water and process steam will be the main protagonists of a fair focussing on thermal use. 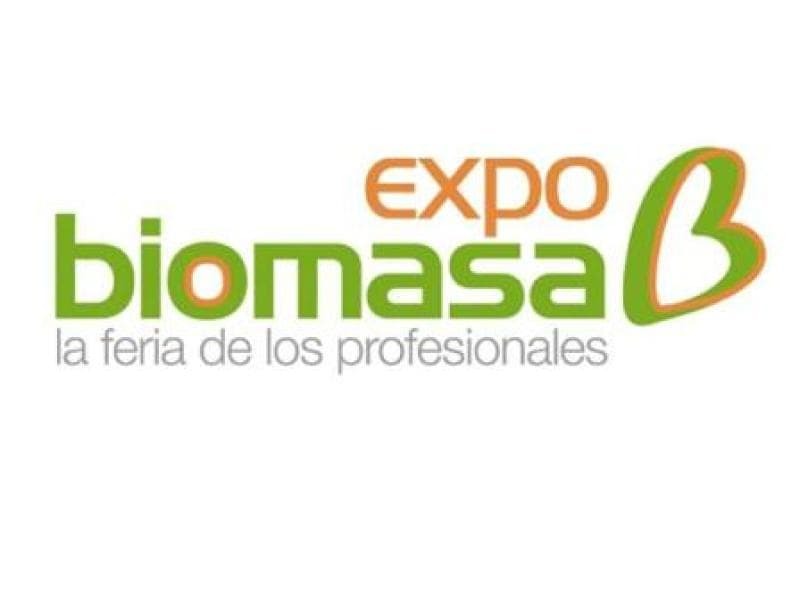 In short, Expobiomasa will be the place to be for all the most important professionals who can make notable savings for users of thermal energy thanks to the different technological applications for biomass.